Description: Brick service-distribution building on Chicago's north side. Comments: Warehouse/garage with large bays. 1500 sf. of air conditioned offices with abundant windows. 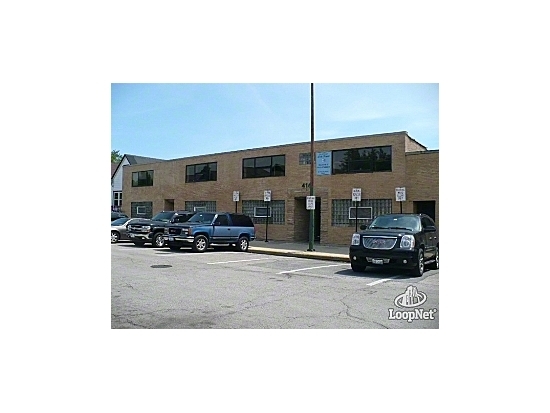 Easy parking in�directly in front of building.�Can expand to 10,000 sf. if needed.